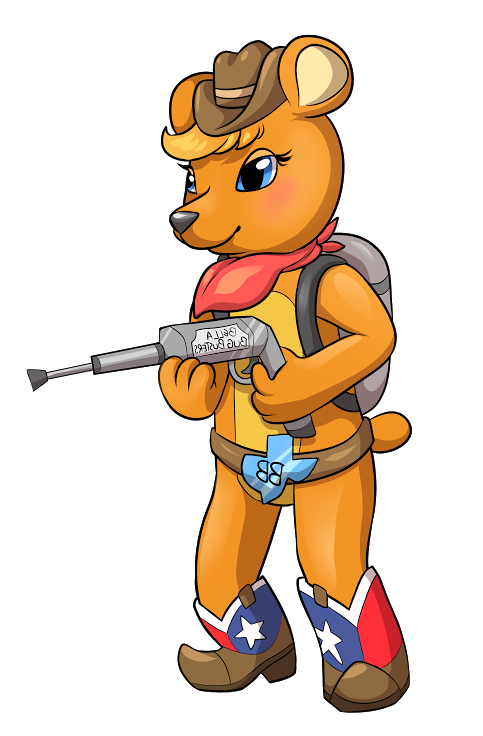 Bella Bugs is here for you! our response time is second to none! 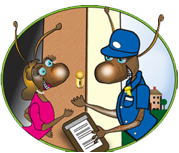 We have the resources and experience to handle any pest control service needs that you may have. 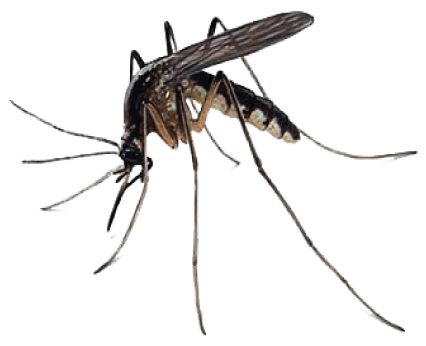 For years we have been the top choice for pest control and extermination services. We work with both residential and commercial clients. 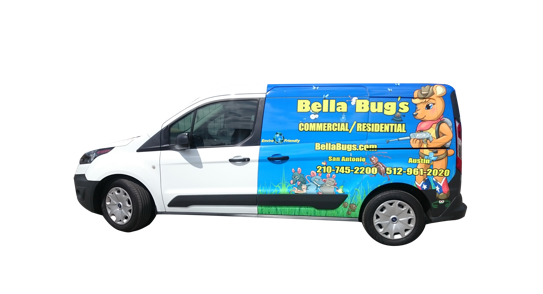 Whether you are trying to protect your home or business Bella Bugs can take care of all of your pest control service needs. 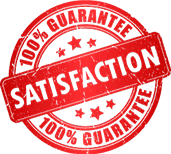 We make three promises: a 100% satisfaction guarantee, a fair price, and an award winning service. 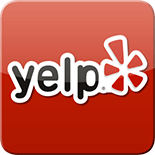 Give us a call now and find out just how easy it is to get all of your pest control service needs taken care of now. 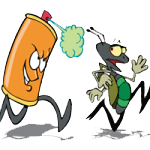 Get rid of pests fast in Austin with Bella Bugs Pest Control. Our pest control and extermination 3 promise guarantee is what we stand behind. 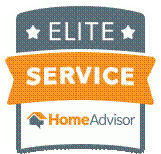 100% satisfaction guarantee, a fair price, and an award winning pest control service in Austin Texas. All pest control methods are the same, right? Bella Bugs Pest Control offers a 100% SATISFACTION GUARANTEED green residential and commercial pest control services in the Austin metro areas. 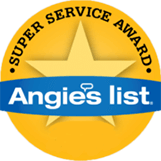 Bella Bugs pest control have been an Angie’s List Super Service Award Recipient since 2011. 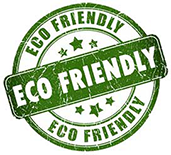 Bella Bugs Pest Control uses Eco friendly and green products to ensure the safety of your home or business.